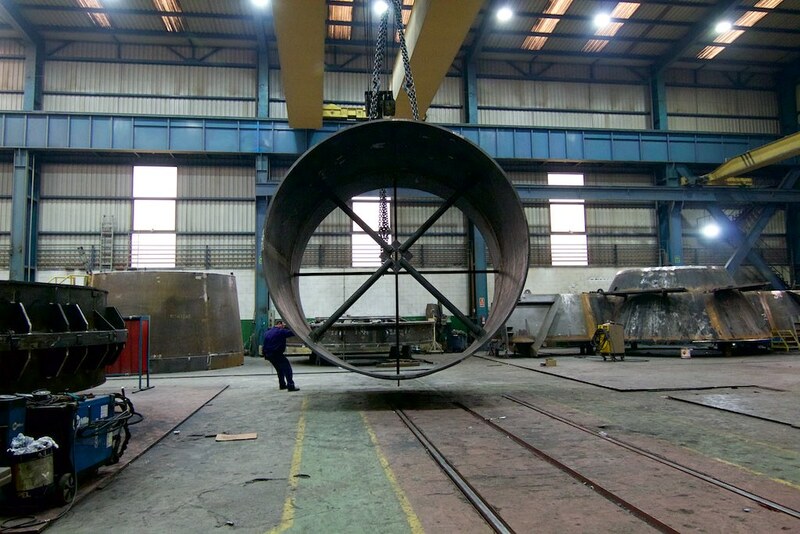 GOMETEGUI has a great deal of experience in the manufacture of components for the generation of hydraulic power. 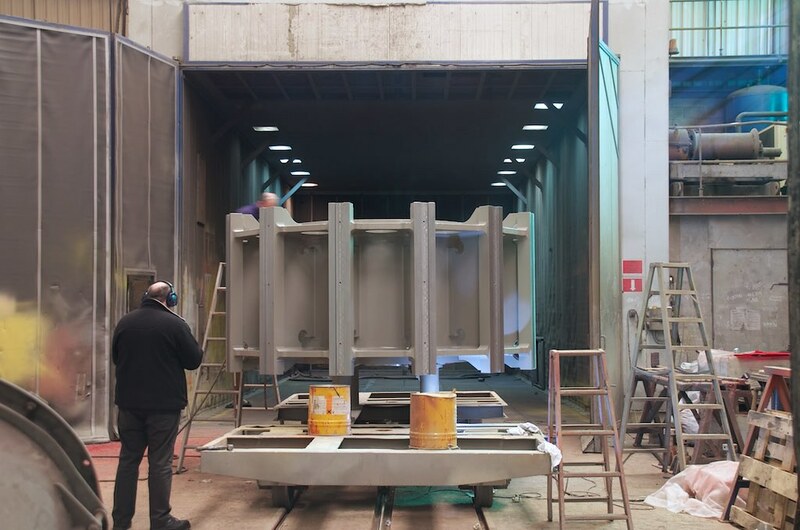 Over recent years, GOMETEGUI has made great efforts in order to position itself as a manufacturer capable of undertaking highly complex projects for a wide range of clients throughout the world and in compliance with the most demanding requirements. 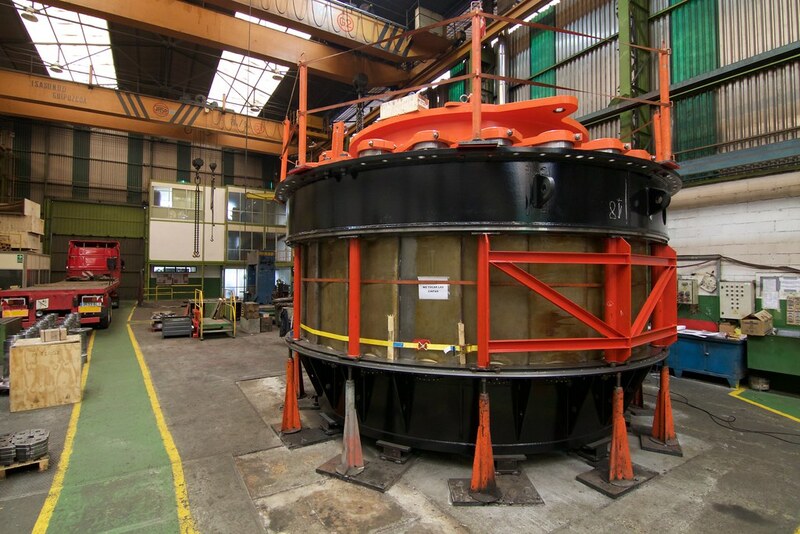 We are specialised in the manufacture of rotors, stators and upper and lower brackets. 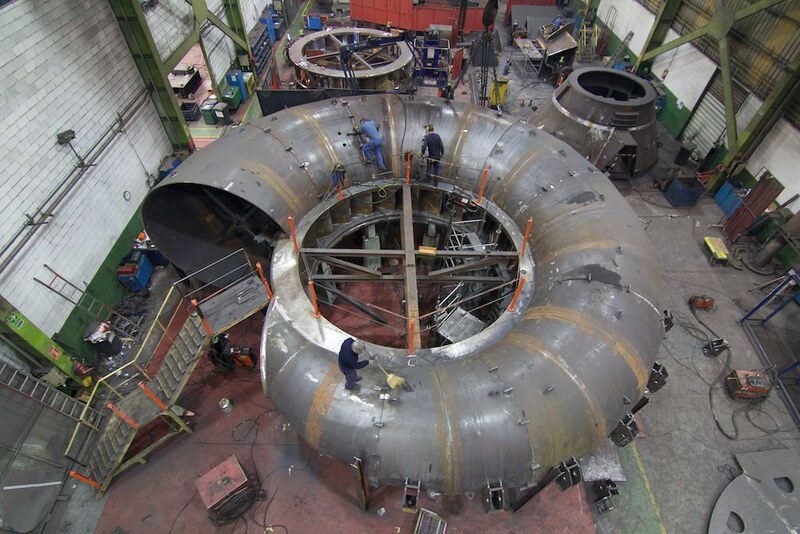 GOMETEGUI is specialised in the manufacture of a range of highly complex turbine components such as distributors, stay rings and bottom rings. 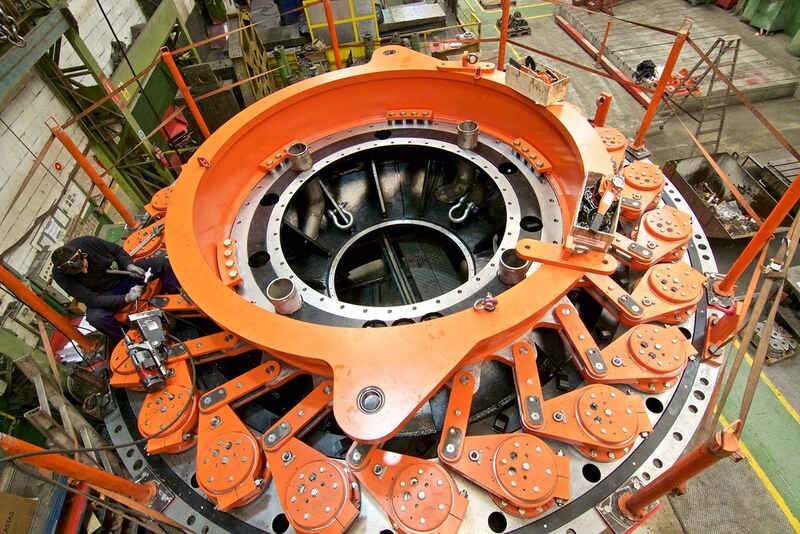 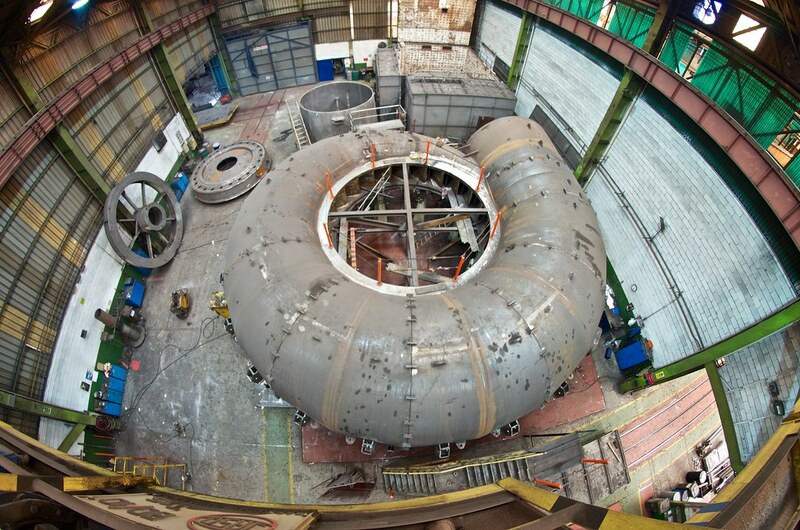 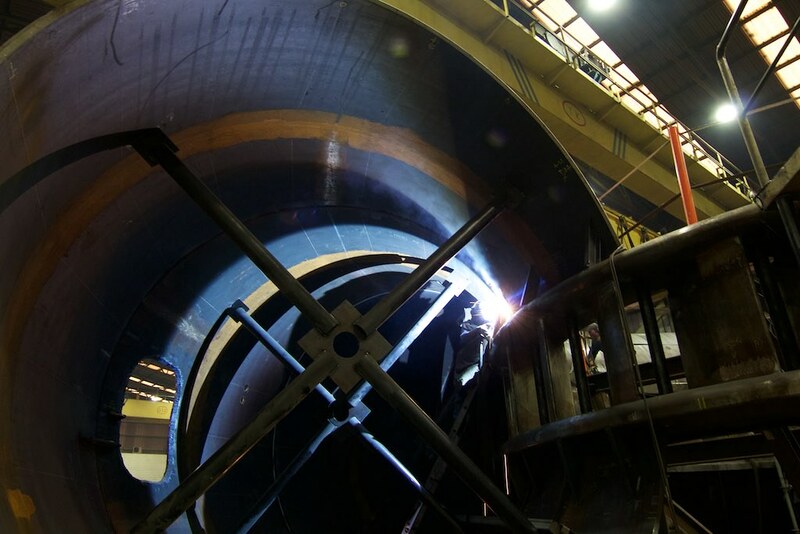 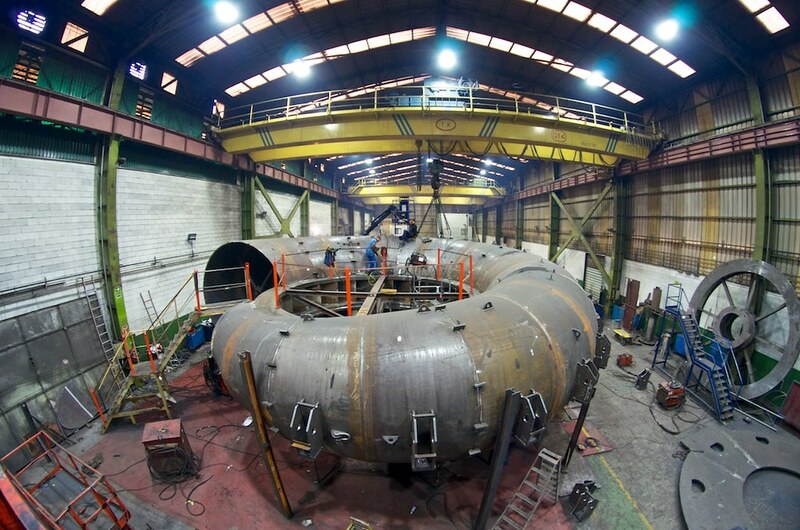 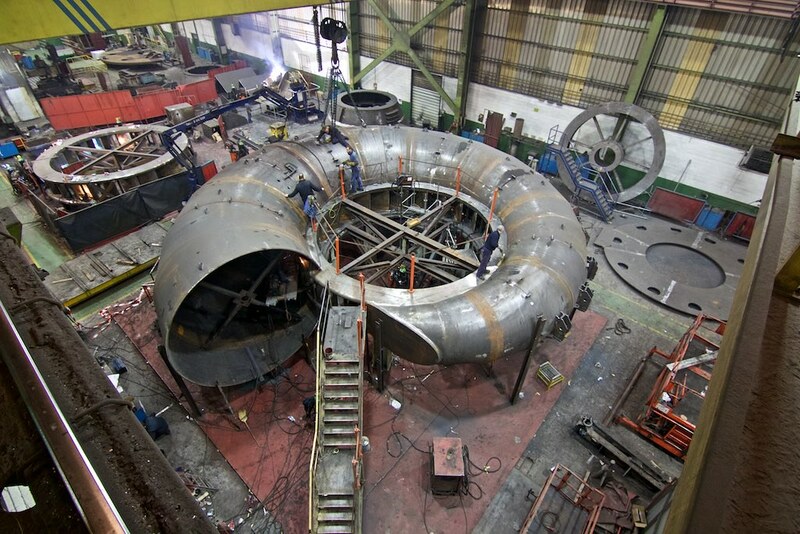 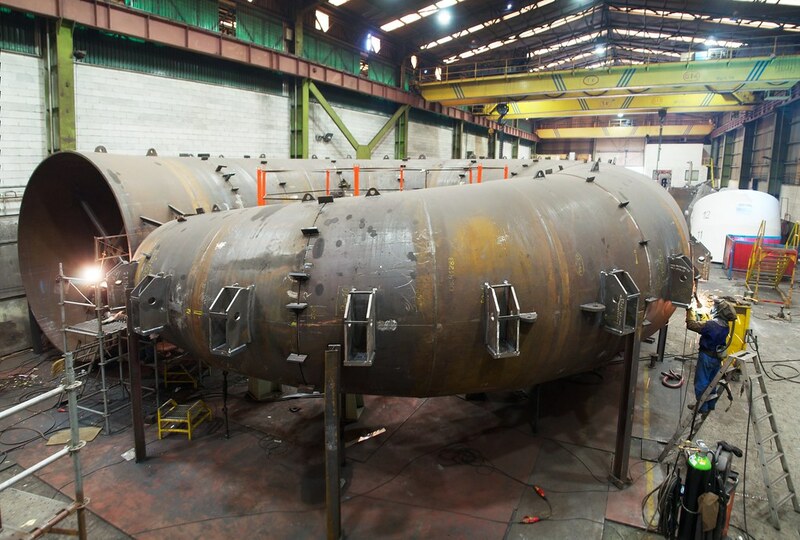 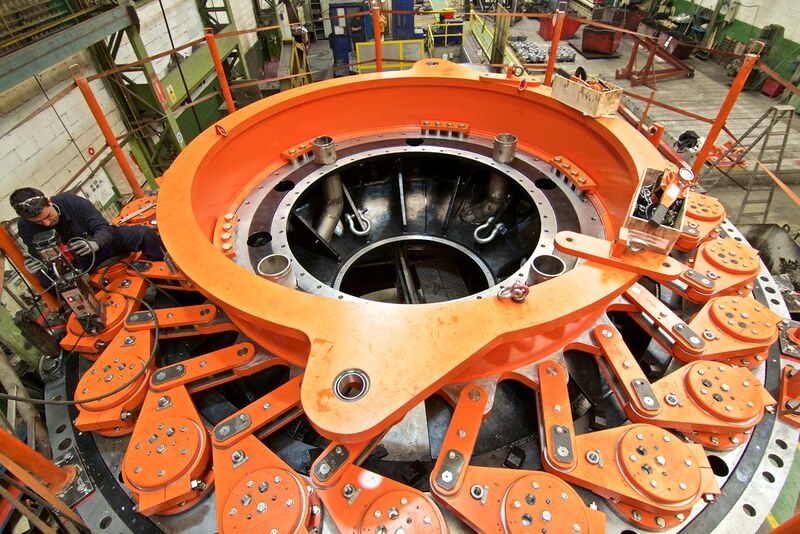 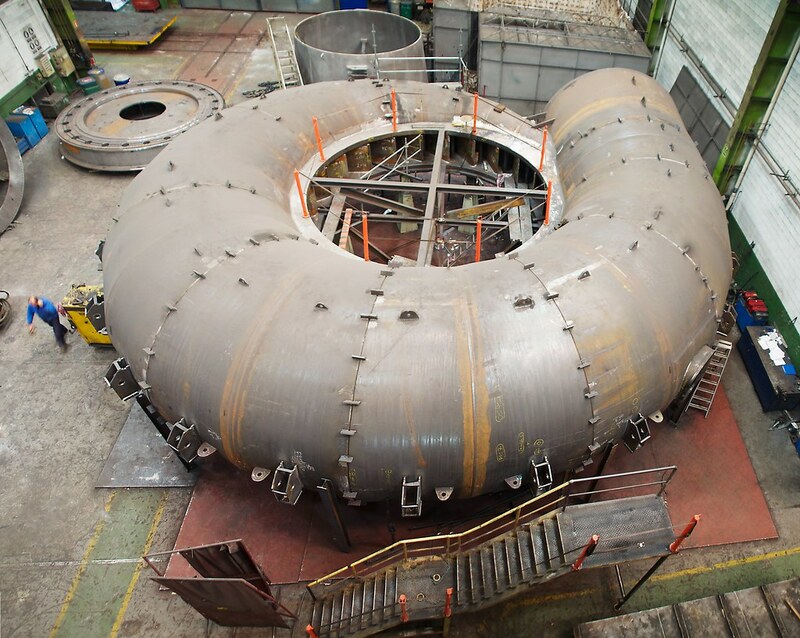 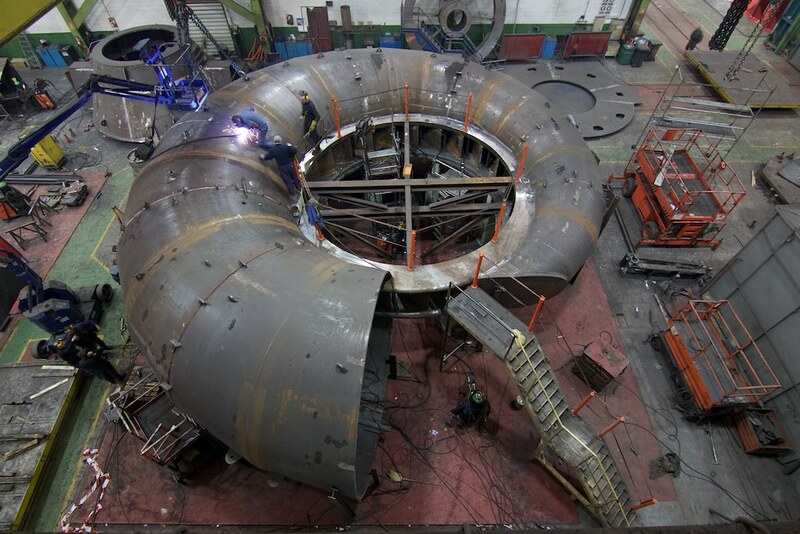 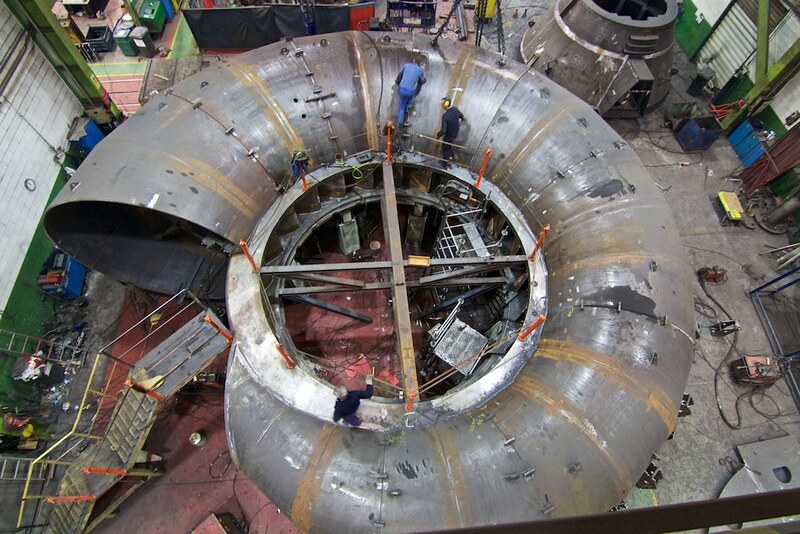 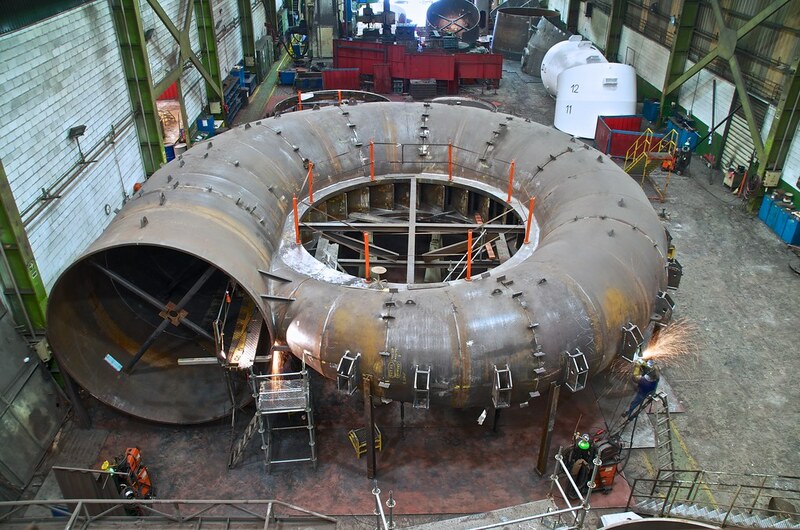 We manufacture components for Francis, Pelton and Kaplan-type turbines.